This isn’t just our life’s work.It’s our way of life. Cooke has a global footprint and recognized leadership in all aspects of the seafood industry, including wild harvesting. In order to meet increasing market demands, our strategy includes acquisitions and organic growth opportunities that are both sustainable and responsibly managed. In 2015, Cooke established Cooke Seafood USA Inc. and purchased the Wanchese Fish Company and Icicle Seafoods Inc. in the US and Fripur in Uruguay to further expand our seafood assets in the wild fishery. These acquisitions are consistent with the Cooke family’s focus on vertical integration and diversification in terms of geography, products, and markets. In 2016, Cooke Seafood USA Inc. acquired Icicle Seafoods, a well-respected Alaskan fishery. What started as a simple Alaskan cannery 50 years ago has grown into one of the largest and most diversified seafood companies in North America, with facilities throughout Alaska and the Pacific Northwest. 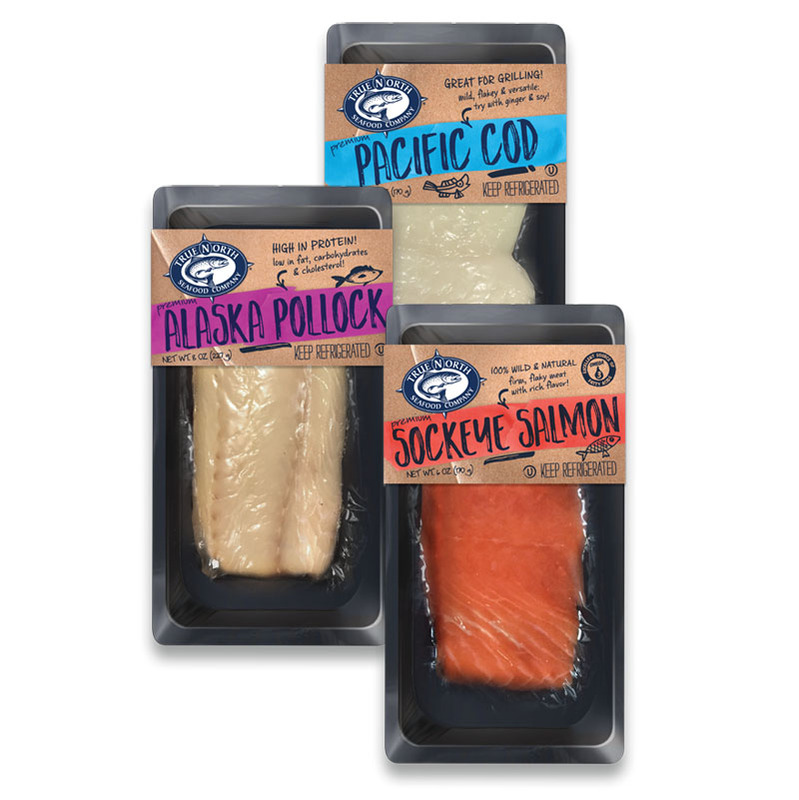 From its relationship with salmon fishermen in the remote coastal communities of Alaska, to its catcher vessels harvesting groundfish in the icy waters of the Bering Sea, to its landbased and floating processing plants, Icicle shares the Cooke passion for bringing consumers the very best seafood Alaska has to offer. The Cooke family has always had tremendous respect for the Alaska fishery and it is a highly-valued brand in the seafood marketplace. 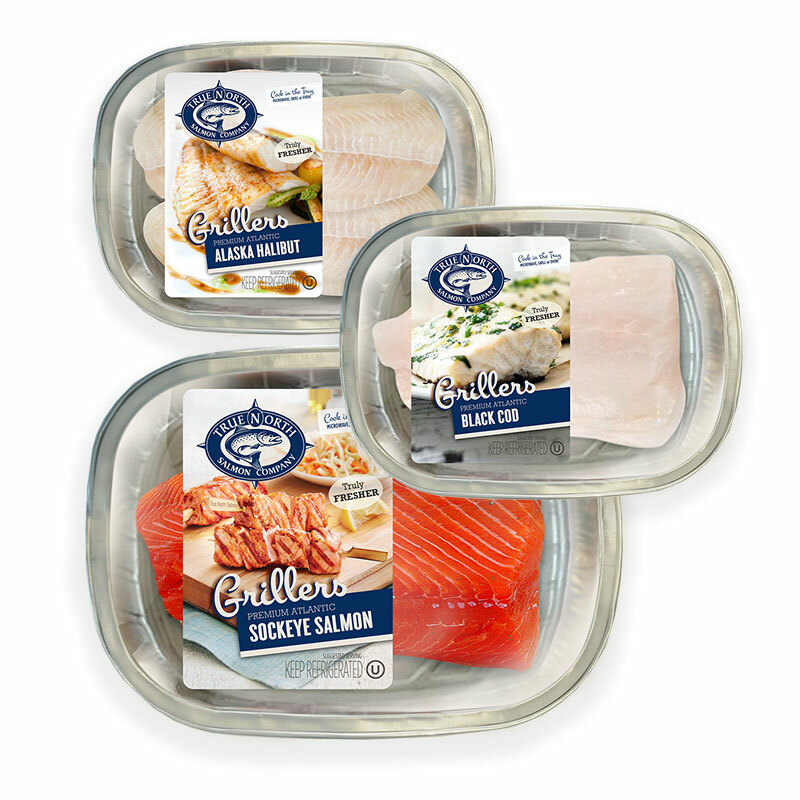 Thanks to Icicle’s diversification across a wide array of species and product forms, Cooke is able to provide customers with year-round access to fresh seafood such as wild salmon, black cod, pollock, rockfish, and crab. 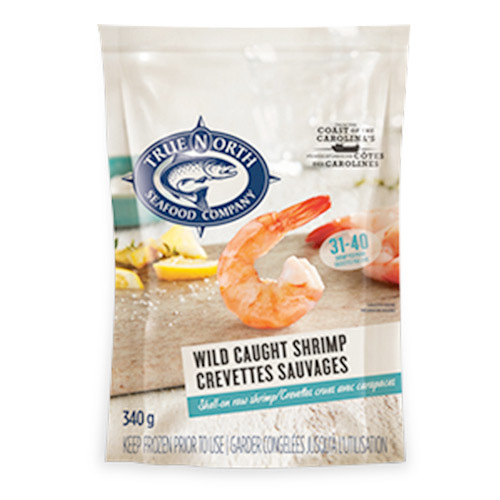 Our family and our business is rooted in a small coastal fishing town on the east coast of Canada and we have become a mainstay to communities in rural and coastal Maine. We are dedicated to working with communities in Alaska, and supporting them for the long-term. Wild in the USA and South America. From its humble beginnings in 1936, the Wanchese Fish Company has steadily grown to become a leading supplier of seafood products in North America and Europe. A vertically-integrated seafood harvester, processor and distributor, Wanchese is capable of harvesting more than 4,000 tons of wild scallops, shrimp, oysters, king crab, and other seafood products each year. At sea, its industry-leading fleet of 16 vessels – including 3 in Argentina – are equipped with sophisticated process-at-sea capabilities. And on land, a state-of-the-art processing plant in Suffolk, VA, includes a cold storage facility. Going to the ends of the earth has never been so rewarding. The Cooke family has recently acquired Fripur S.A., Uruguay’s largest seafood company. Cooke Uruguay operates the largest fishery in the country, traditionally harvesting 16,000 tons of Patagonia silver hake and 1,600 MT of Patagonia red crab annually. We are a vertically integrated company with a fleet of 21 vessels, and operations in Montevideo, Uruguay, as well as Buenos Aires, Argentina.